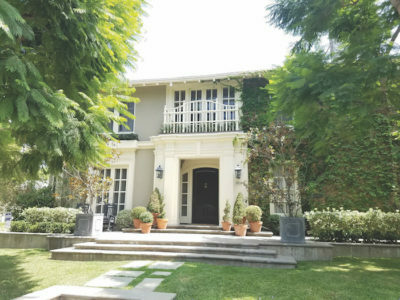 Six stately homes on South Lucerne Boulevard will be open during the Windsor Square – Hancock Park Historical Society Home Tour on Sun., Oct. 14 from 1 to 5 p.m. 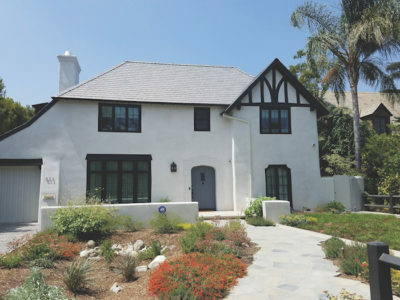 The homes, in Windsor Square between Fourth and Sixth streets, date back to the early 1900s, said Richard Battaglia, Society chairman. 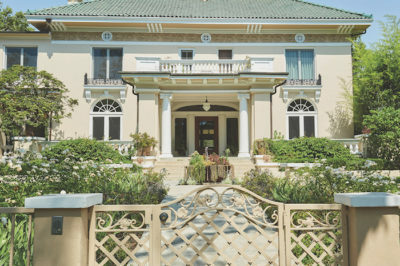 Architectural styles include Neo-classical and Mediterranean. 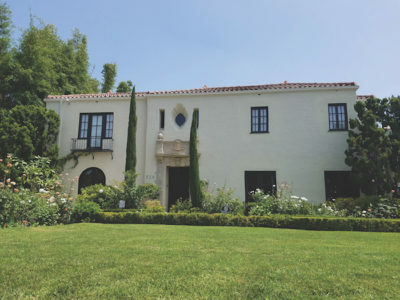 Docents will guide visitors through the houses and gardens and describe their history. Committee members include Laura Cohen, Patty Lombard, Suz Landay, Juanita Kempe, Beate McDermott, Carol Wertheim and Jane Gilman. Admission to the fundraiser is $75; members $65. Students pay $25. Children under 12 are free. For reservations, go to wshphs.com. 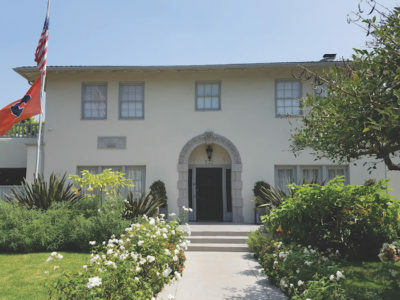 HOMES on Lucerne Boulevard date back to the early 1900s. See more below.